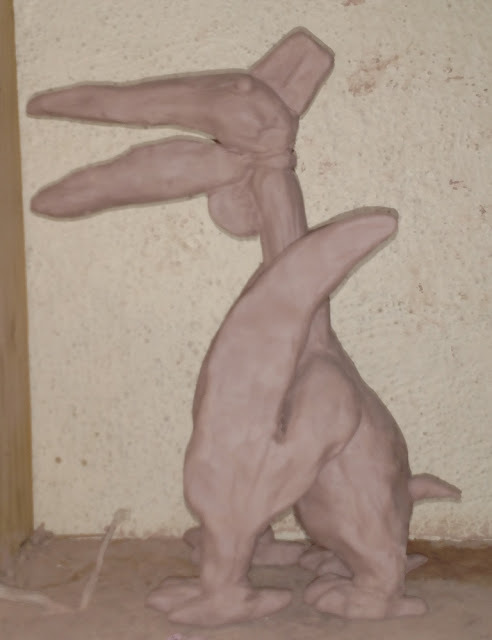 This is the massive extinct flying reptile, not the Aztec deity. 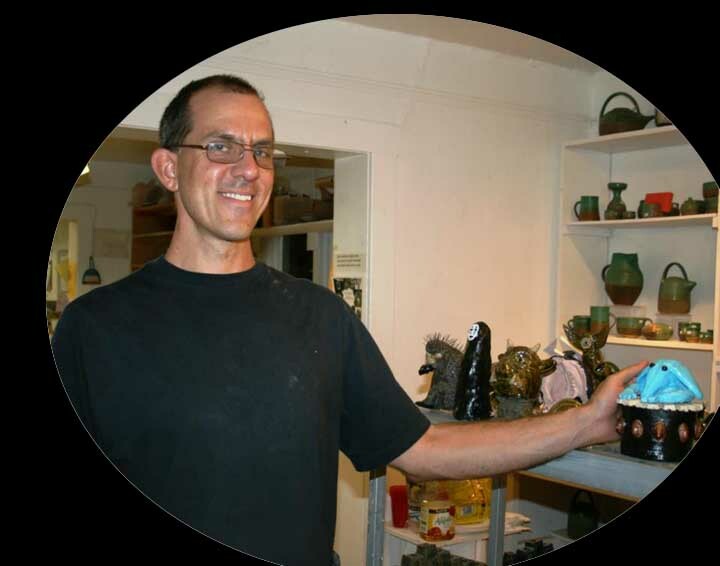 Q update (4/15/18): Q survived the trip to the pottery studio. Q update: It survived the initial drying process and survived being moved to a different shelf. 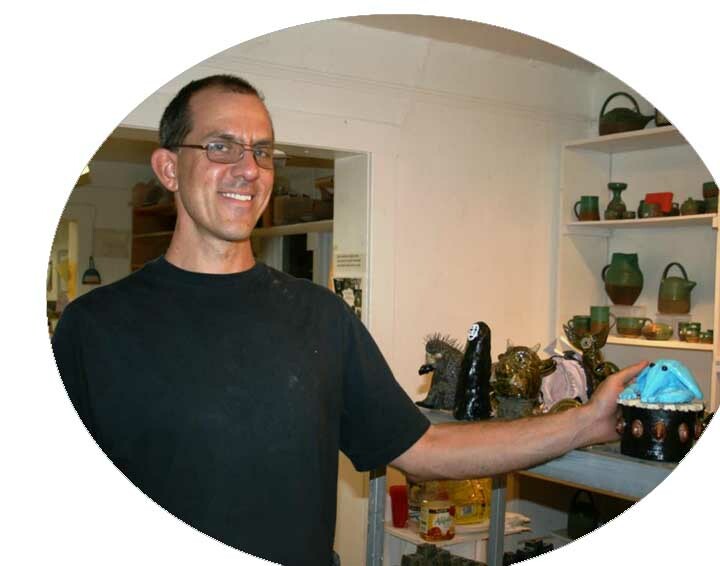 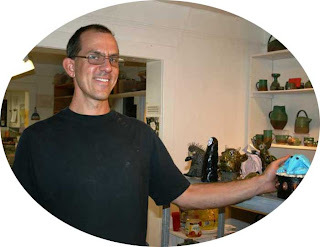 The next step is the move to the kilns at the pottery studio. 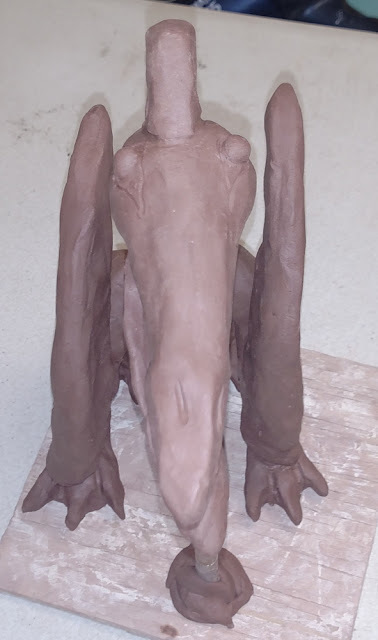 It's asking a lot of the neck to hold up that head. 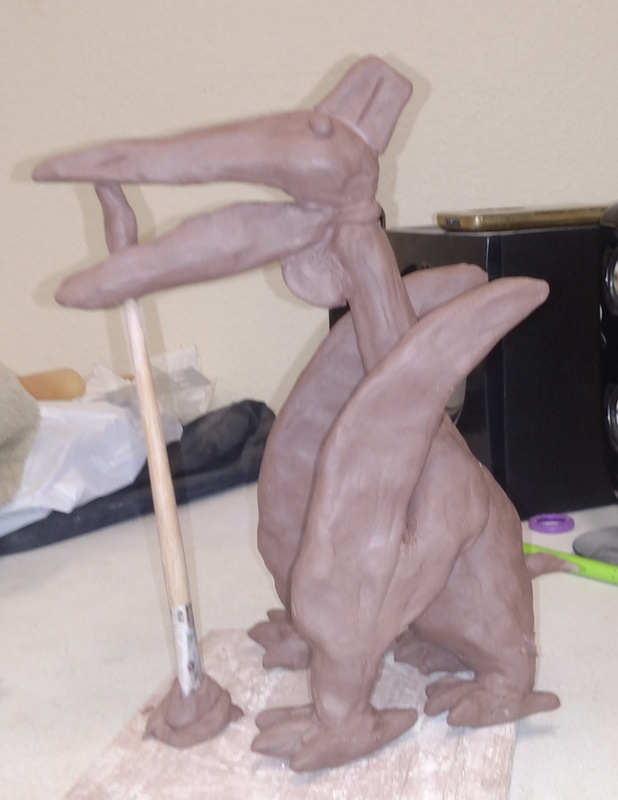 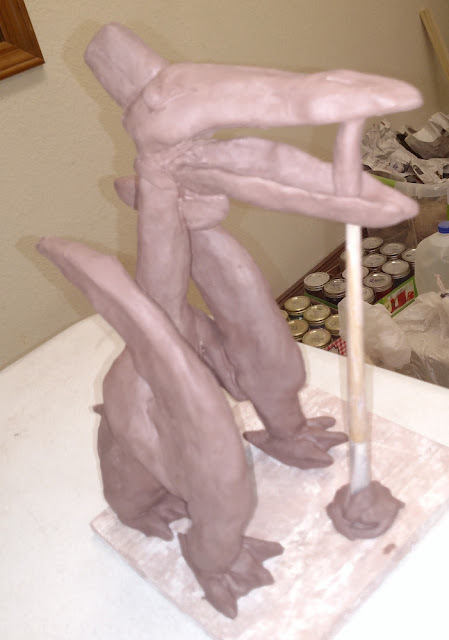 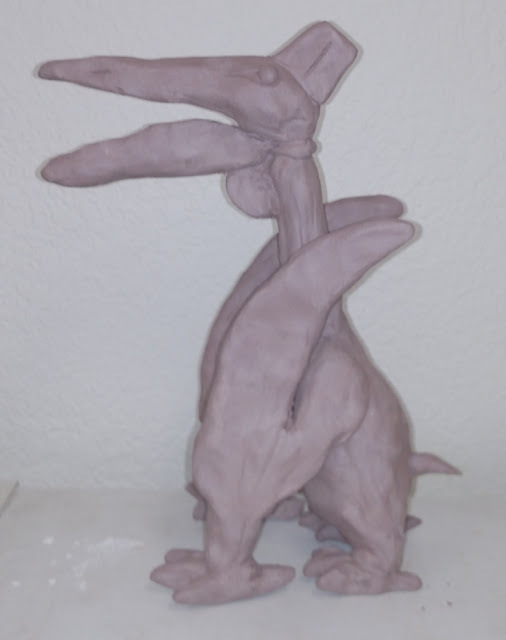 Quetzalcoatlus might collapse and disintegrate before he makes it to the bisque kiln.